Dogs really look forward to their stay with us. Owners are encouraged to see their pets holiday accomodation. 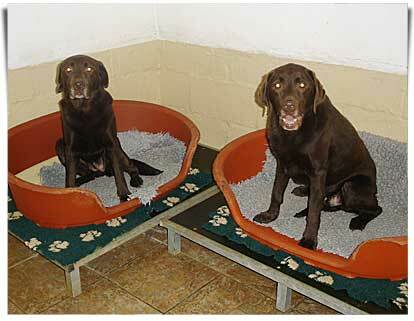 Spacious Kennels with large outside runs and we provide fresh comfortable bedding. 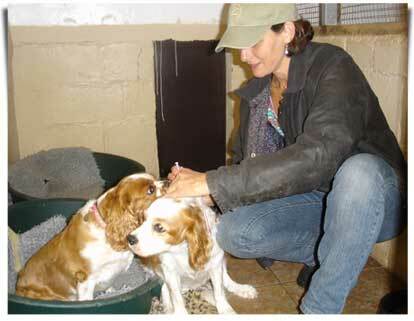 Medication is administered free of charge by our trained staff. Complimentary heating in colder months and only top branded foods provided. 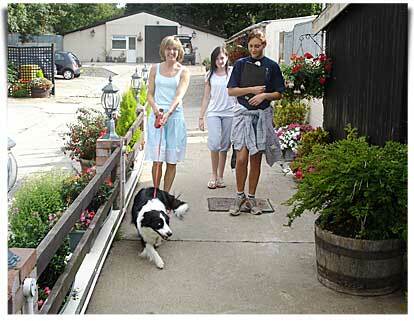 Dogs are walked twice a day come rain or shine in our secure grass paddock. 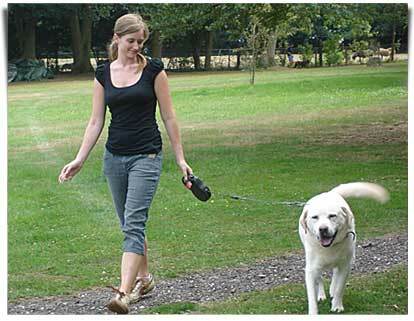 Time allowing, young and lively dogs get extra playtime off the lead. 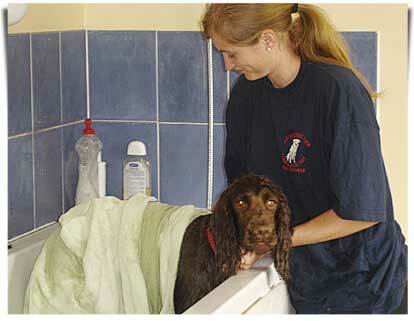 We try to bath every dog before they go home and every dog gets a personal end of stay report. You will know what your pet has been up to (good or bad! ).